ANAB is the leader for independent third-party accreditation of forensic agencies, offering accreditation based on ISO/IEC 17020 and ISO/IEC 17025. Ponga su cursor encima del globo para seleccionar la versión en español. 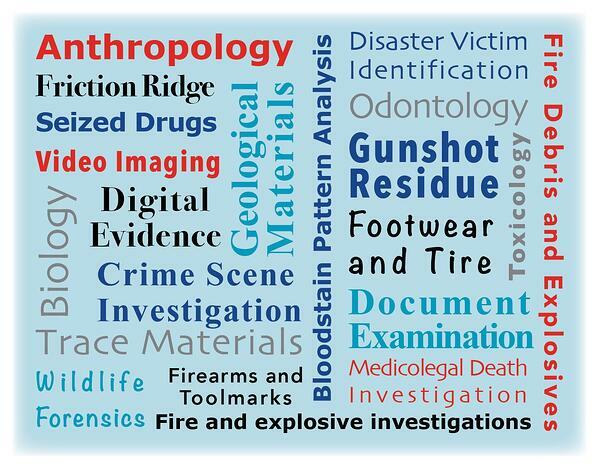 ANAB has provided accreditation of forensic service providers since 1982, making us the longest established provider of accreditation based on ISO standards for forensic agencies in the United States. We moved our programs for forensic service providers to a foundation based on ISO/IEC 17025 in 1999 and began offering accreditation of forensic inspection services to ISO/IEC 17020 in 2011. Accreditation is based on assessment of an agency's technical qualifications and competence for conducting specific testing, calibration, and/or inspection activities within the scope of ISO/IEC 17025 or ISO/IEC 17020 and any relevant field-specific standards included in amplification documents. All ANAB forensic accreditation programs are based on ILAC G19, with the ANAB International (non-USA) programs focused on use of this international guidance document. ANAB offers flexible scoping. An agency can determine which aspects of its testing, calibration, and/or inspection services to accredit. ANAB issues an accreditation certificate only after nonconformities are resolved. This assures your customers that your agency is truly in compliance with the appropriate ISO standards. Each accreditation cycle includes the initial on-site assessment for accreditation followed by regular surveillance activities to assess continued compliance with accreditation requirements.